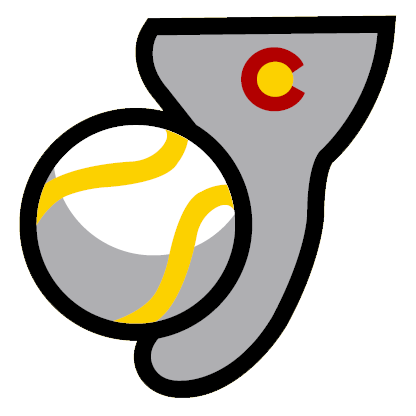 Pitchers had a tough day during the game between the Trinidad Triggers (4-2) and the Santa Fe Fuego (4-2), as the two teams put up 29 runs combined in a 17-12 the Trinidad Triggers win. The teams totaled 28 hits in the game. Ben Baker got a hit in each of his four at bats. He doubled in the fifth and sixth innings and singled in the first and eighth innings. 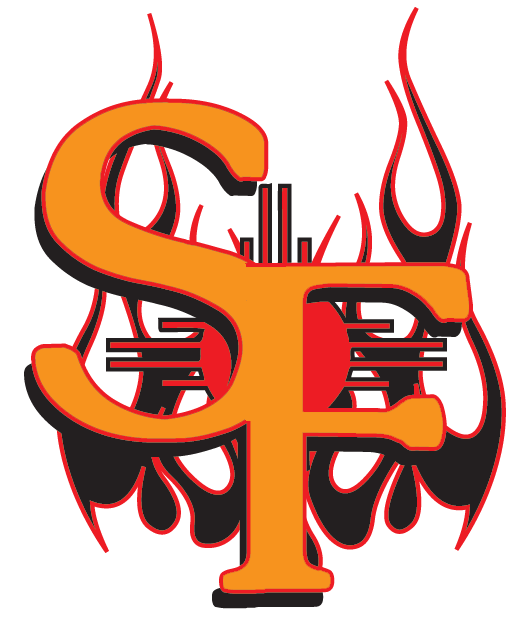 Nick Billinger racked up five RBIs on three hits for the Santa Fe Fuego. He singled in the third inning and doubled in the first and eighth innings. Adam Barry got the win, running his season record to 1-0. He allowed three runs over two innings. Barry struck out none, walked none and gave up three hits. Freezy Smalls ended up on the wrong side of the pitching decision, charged with his first loss of the year. He lasted just two-thirds of an inning, walked two, struck out one, and allowed four runs. The Trinidad Triggers hammered the Santa Fe Fuego pitching as six hitters had a field day, combining for 16 hits, 13 RBIs and 12 runs scored.